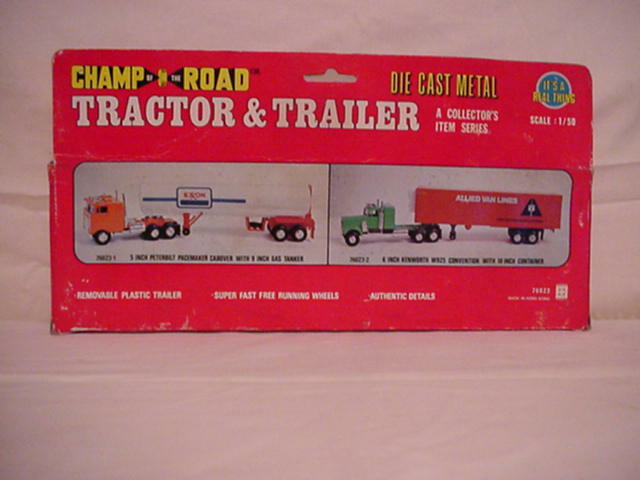 ROAD RIGS- The 'Champ of the Road' 1/50th scale tractor/trailer website. 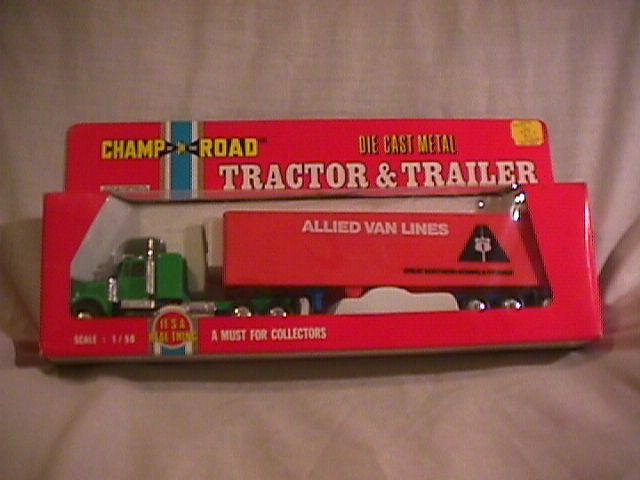 Welcome to the only website on the internet pertaining solely to the "Champ of the Road" diecast toy trucks series. and each catalog year's vehicle assortment. You will also find the complete and in-depth history of the series' lifespan. So sit back, grab your Kayo, and enjoy. Relive that great little part of you that you so rarely stop to remember. The site is still under some construction, and things are being updated, and moved around in order to make your stay more enjoyable. Most links are up and running, but a few of the links are not yet active. They will be redirected soon, as new pages are still being written. WHAT'S IN A NAME?? 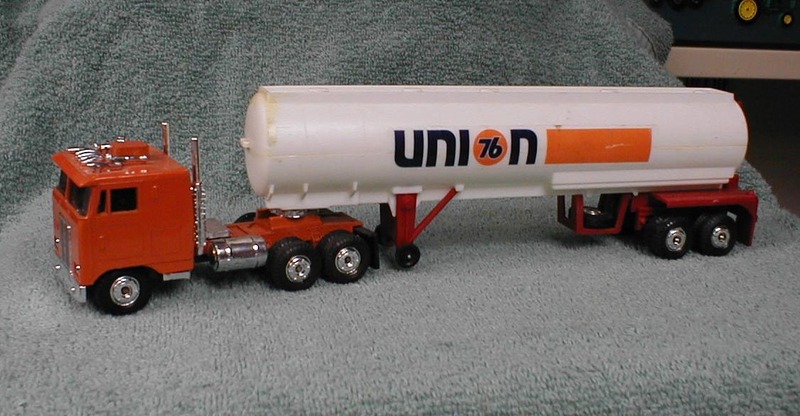 These trucks were marketed under a few different names.